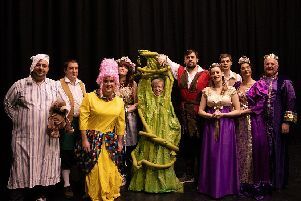 Easter pantomime fun, with plenty of family entertainment is on offer in Lincoln from this weekend. 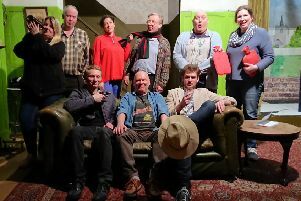 Louth Playgoers bring a masterpiece of black farce to the stage next week. 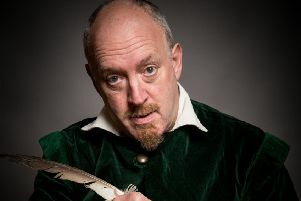 William Shakespeare - the greatest playwright the world has ever seen? Or a fraud? 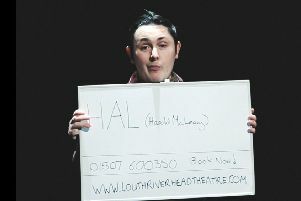 For a night of clerical fun that will leave your ribs thoroughly tickled, take a seat and watch the chaos unfold at the Lion Theatre next week. 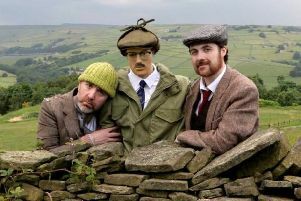 A stage tribute to the world’s longest-running situation comedy heads to Louth next month. 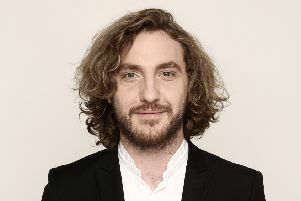 Fresh from appearing on BBC One’s Strictly Come Dancing and making his US TV debut on Conan, Edinburgh Comedy Award nominee and self-proclaimed ‘Lie-in King’ Seann Walsh is heading back on tour with his new show ‘After This One, I’m Going Home’. 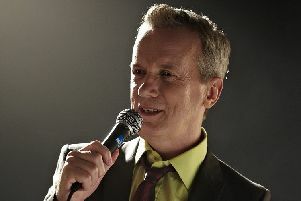 Frank Skinner has announced a nationwide tour this autumn with his new stand up show ‘Showbiz’, which will be coming to Grimsby Auditorium on Tuesday September 17. 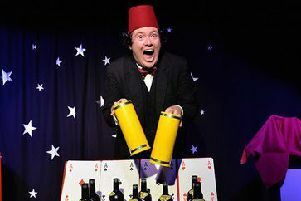 Hambledon Productions is back at the Broadbent Theatre in Wickenby this weekend by popular demand. 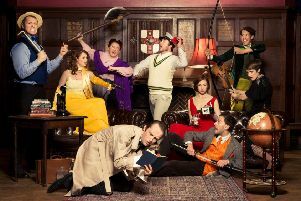 Off the back of another successful Edinburgh Fringe run, Degrees of Error’s hilarious and innovative ‘Murder, She Didn’t Write’ will visit Trinity Arts Centre in Gainsborough on Thursday, March 28. 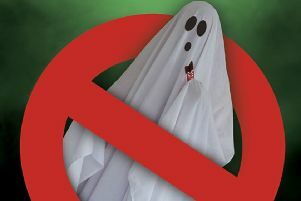 Spend a snug evening at Wickenby’s Broadbent Theatre for a nostalgic trip back to the 1980s and a comic exploration of a childhood haunting, where nothing is quite what it seems. Horncastle Theatre is running children’s workshops over the half-term break. 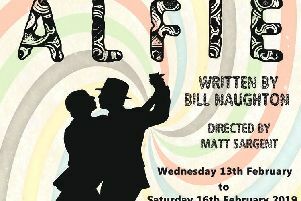 Louth Riverhead Theatre is joining forces with MJS productions for a four-night run of the classic play ‘Alfie’. 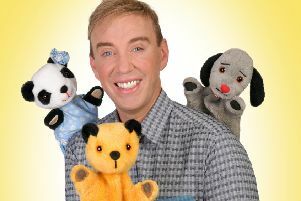 Following an exciting 2018 in which Sooty celebrated his 70th birthday, the nation’s favourite yellow magic bear is bringing his show to Lincoln as part of his 2019 theatre tour. 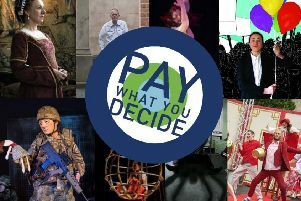 This spring, Lincoln Drill Hall is once again allowing audiences to pay whatever they like to see plays and performances. Cast and crew are hard at work putting the finishing touches to Horncastle Theatre Company’s 2019 swashbuckling spectacular – ZORRO! 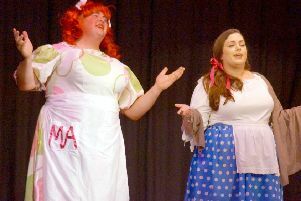 the Panto. 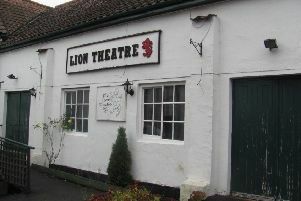 The thrills and spills of a traditional pantomime have been combined with a swashbuckling hero at Horncastle’s Lion Theatre. 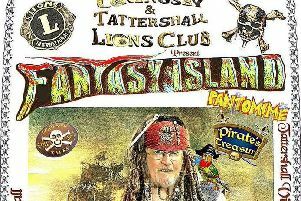 Yo ho, it’s that time of year again when Coningsby & Tattershall Lions and Leos will be treading the boards in Tattershall Village Hall once again. 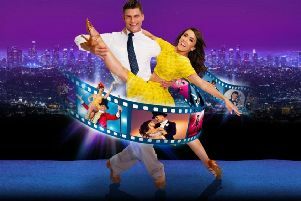 Strictly Come Dancing pair Aljaz Skorjanec and Janette Manrara are coming to the Baths Hall in Scunthorpe this spring with their new show ‘Remembering The Movies’. 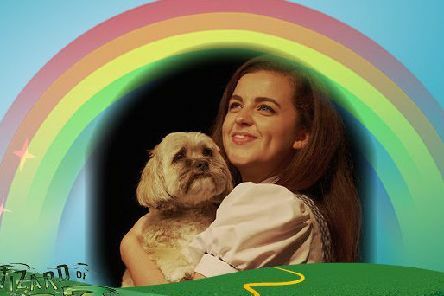 Take some magic beans, give them to the Louth Playgoers and the result is a fun-filled production for the whole family to enjoy. 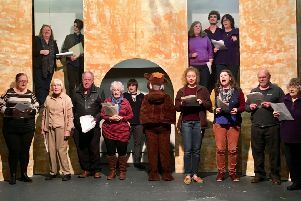 Pantomime season is far from over as the Lindsey Rural Players are polishing up their performance of this year’s production.